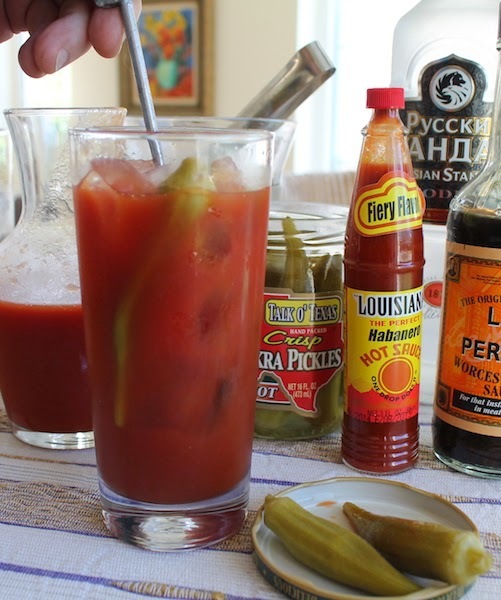 Tomato juice spiked with hot sauce and Worcestershire sauce and lime juice, not to mention vodka, the traditional Bloody Mary gets a twist in New Orleans. A couple of summers ago, my friends and I organized a long weekend trip to New Orleans, to celebrate all of our fiftieth birthdays that year. We booked a great apartment just off Bourbon Street with enough beds for the 10 of us, where we could park the cars nearby and not need to use them again till Sunday for the road trip back to Houston. There was going to be some drinking. 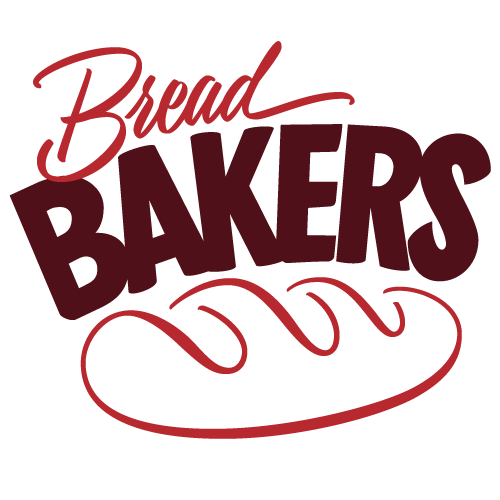 And because this is the digital era, I created a group Pinterest board where we could all pin favorite restaurants, places to shop, what we wanted most to see and do. Planning the trip, the anticipation of excursions and meals and time with dear friends, was a big part of the fun. Over the years, I’ve been to New Orleans many times, since I have family there, but this was the first time it would be just a group of girlfriends with no ties and no firm plans, except to eat and drink and enjoy. 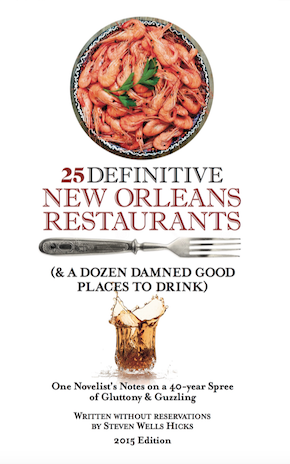 That great weekend immediately came to mind when I received an email offering me a copy of author Steven Well Hicks’ updated 2015 edition of 25 Definitive New Orleans Restaurants (And a Dozen Damn Good Places to Drink.) for review. (<affiliate link) This is the sort of book I could plan whole vacations around, never mind the occasional long weekend! Not your typical restaurant review book, Hicks has consciously limited himself to just 25, to make sure that justice is done to each restaurant, both in telling its history and sharing what makes it special. It’s a great read, even if you don’t have a trip planned to New Orleans any time in the future. But if you are going, or if you have good memories of a trip already taken, you are really going to love this book. The promoter has generously offered a copy of the book to giveaway as well so make sure to scroll down to the rafflecopter and enter. On Saturday morning we had split into smaller groups of three or four to wander the French Quarter and do a little shopping. We had been walking for a while when we happened upon a small shop selling witchcraft and voodoo supplies. New Orleans is like that. We went in but the whole thing gave me the heebie-jeebies so I left my friends there and moseyed on down the block window shopping until I came to a corner bar. Doors and windows were wide, dark green shutters folded back, a ball game was on the television and the friendly bartender called out a welcome. I helped myself to a comfortable bar stool and ordered a Bloody Mary. 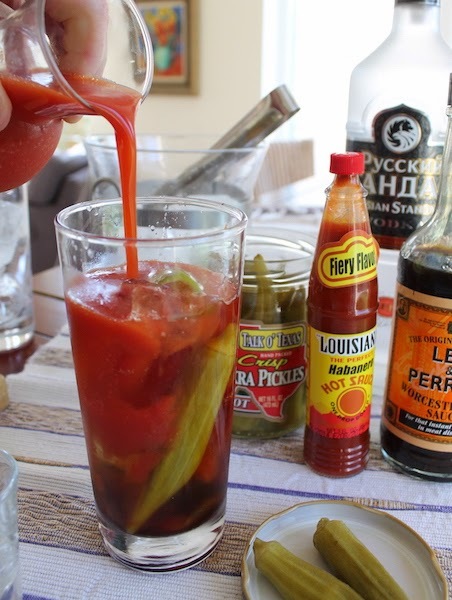 Because Bloody Marys are totally allowed in the morning, on weekends or holidays. This was all three. Now there are lots of recipes for Bloody Marys and I’ve been drinking Bloody Marys for a lot of years. 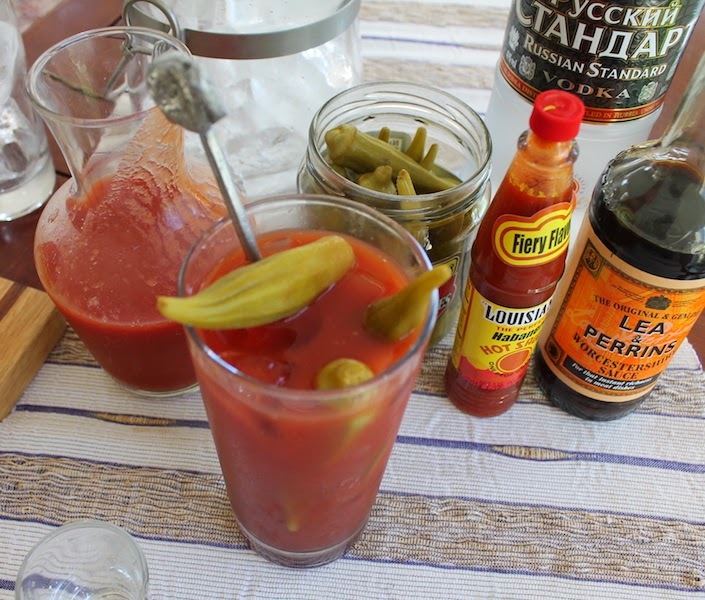 But the icy red libation, spiked with hot sauce, lime and Worcestershire sauce, that was pushed across the bar to me – in a plastic cup, of course – had one element I’d never seen before in a Bloody Mary. Pickled okra! “Oh!” I exclaimed in delight and surprise. “I love pickled okra!” And that doll of a bartender filled another glass with more okra and passed that over too. 2-3 pickled okra (plus more for munching) Talk o’ Texas is my favorite brand. 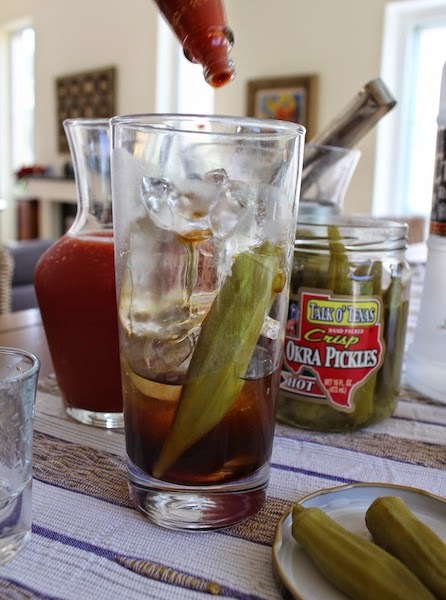 Tuck one long pickled okra on the side of your glass as you fill it with ice cubes. Add in your vodka, then a generous amount of Worcestershire (at least a couple of teaspoons) and a more moderate few shakes of the hot sauce. Squeeze in the lime juice and drop the lime wedge in. 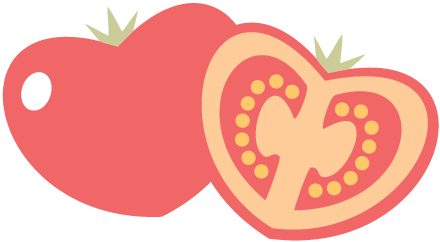 Top up with tomato juice and give the whole thing a good stir. Add a couple more pickled okra for garnish. Hicks’ bio describes him as a curmudgeon but I thought he was delightful and honest, an entertaining storyteller. Whether you are planning a trip to New Orleans or just love a good foodie story, you’ll enjoy this book. The rules: If you’d like to win a copy of 25 Definitive New Orleans Restaurants (& A Dozen Damned Good Places to Drink), please leave a blog comment - Have you ever been to New Orleans? 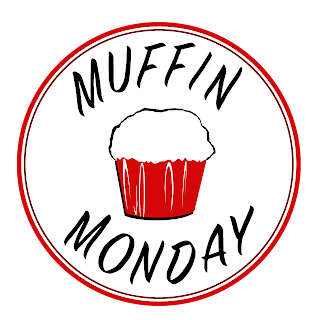 If so, do you have a favorite place to eat? 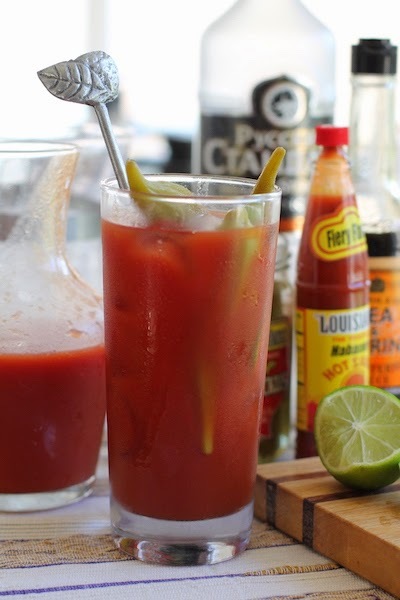 Bloody Marys, yay or nay? - then click on the Rafflecopter widget for other opportunities to enter. Not leaving a comment will disqualify your other entries. Please be aware that a paperback copy will only ship to US addresses. If you live elsewhere, and are the chosen entrant, you’ll get an e-book. One winner will be randomly picked by Rafflecopter and will be notified by email and have 48 hours to respond. 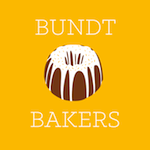 After 48 hours, another winner will be randomly chosen. Good luck!